Entertainment solutions custom-made for your senior living community, your residents, and their visiting families. DISH Business offers a suite of entertainment solutions built to meet the specific needs of your senior living community. We know your residents aren’t one-size-fits-all, so your TV service shouldn’t be either. DISH offers a variety of solutions ranging from an HD channel lineup without the need for a set-top box to the ultimate entertainment experience wiith the award-winning Hopper® 3 HD DVR. 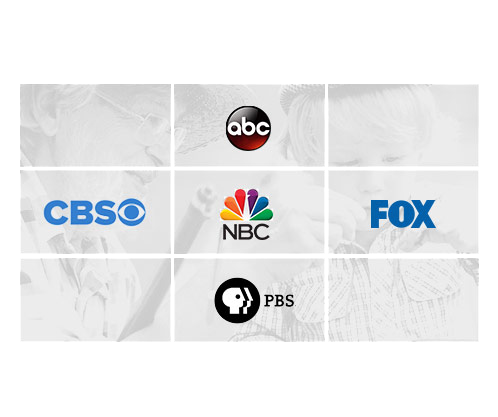 Get something for everybody with our variety of popular base packages and the ability to upgrade channel packages and add set-top DVR boxes on an individual level. DISH technology allows your facility to integrate supplementary content with your residents’ regular entertainment. Get free local channels via an OTA antenna, apps, community messaging, or property-specific content right alongside your regular TV channels. 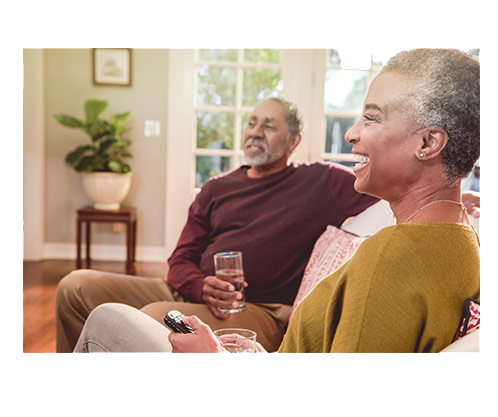 DISH technology was designed to make TV easy: From our intuitive user interface and guide, to our Bluetooth feature which allows residents to sync hearing aids or headphones with a set-top box. DISH TV is also compatible over any network and with both analog and digital signals, so residents can provide their own TV. 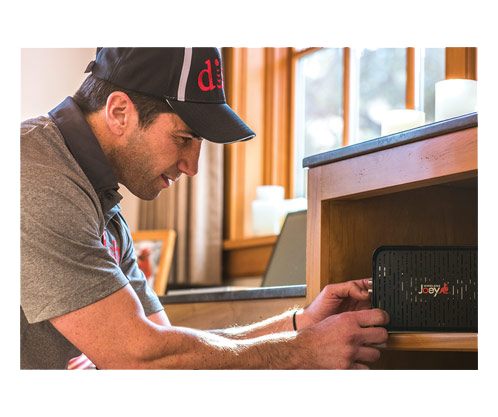 DISH offers custom and scalable deployments like the SMARTBOX, a low-maintenance, all-in-one property TV solution that reduces costs, increases performance, and saves space. 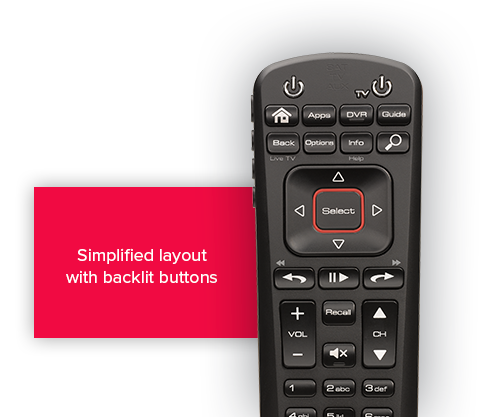 Get simple solutions for your TV needs: No lengthy installs, and no hassle to your staff and residents. 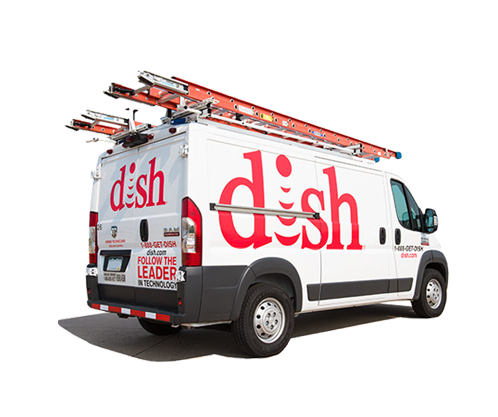 When you install DISH on your property, you’ll get the simple experience of dealing with a single provider. And thanks to our national footprint, DISH can offer turnkey solutions that make it easy to serve your entire portfolio with a single contract. One contract, one provider: DISH makes it simple. 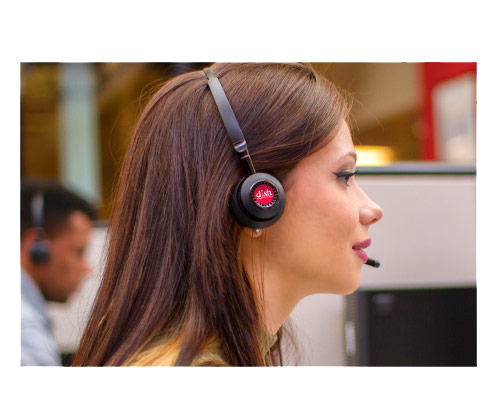 DISH was ranked #1 in Customer Satisfaction by ACSI and our customers. We’re here to work with your business needs and deliver flexible entertainment options based on the needs of your property, your residents, and their families..
Start saving with DISH Business for your senior living community. Call 1-844-268-3669 or request an online quote below.